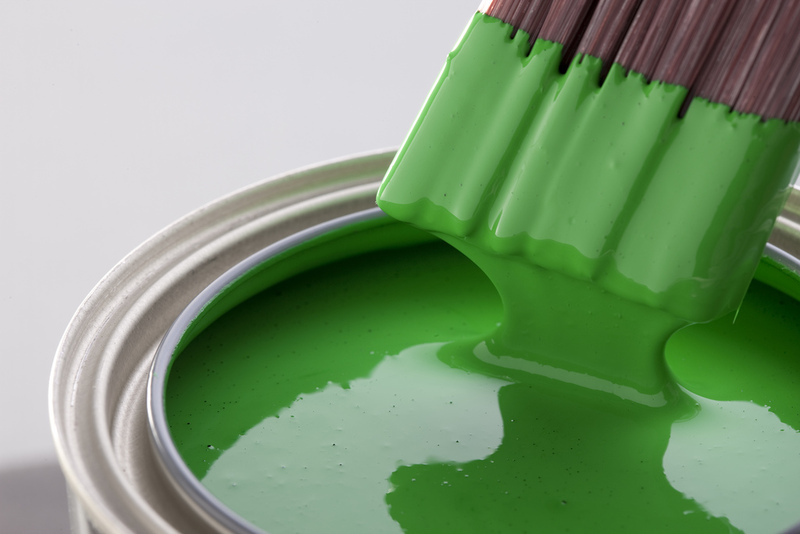 Car enthusiasts, rejoice; Points Auto Care is here with an exciting auto show for the weekend. 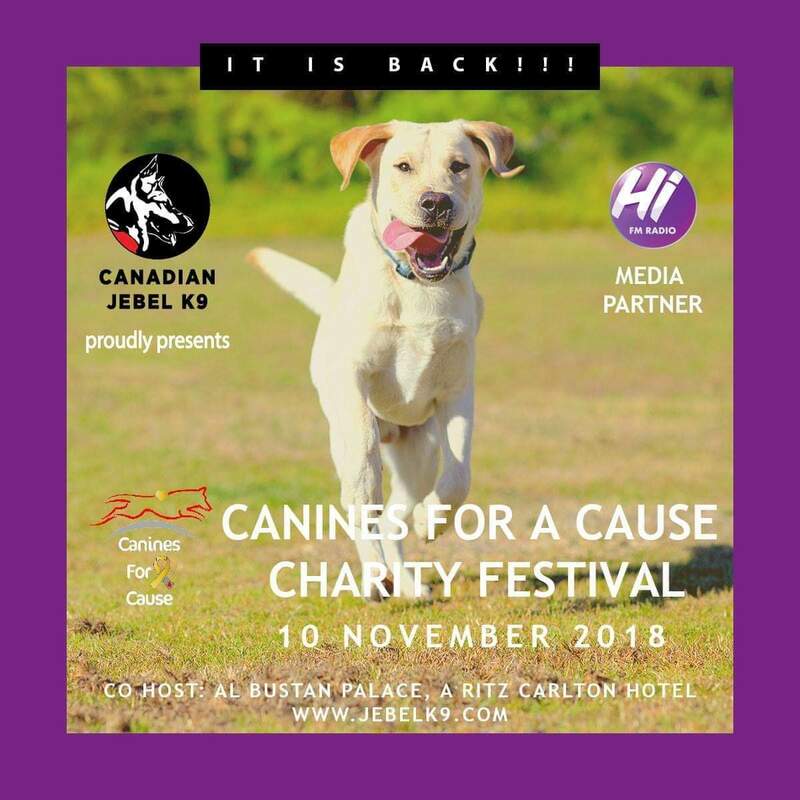 Organised by Canadian Jebel K9, a fun day for the whole family, including your dog! 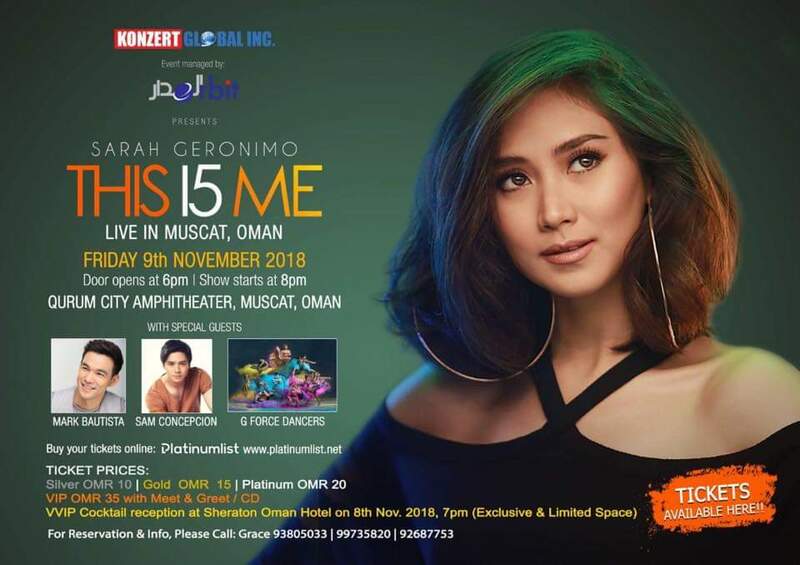 Part of Sarah Geronimo’s 15th-year-anniversary concert. 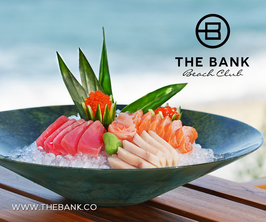 Special guests: Sam Concepcion, Mark Bautista, G-Force. Gate opens at 6 PM, show starts at 8 PM. 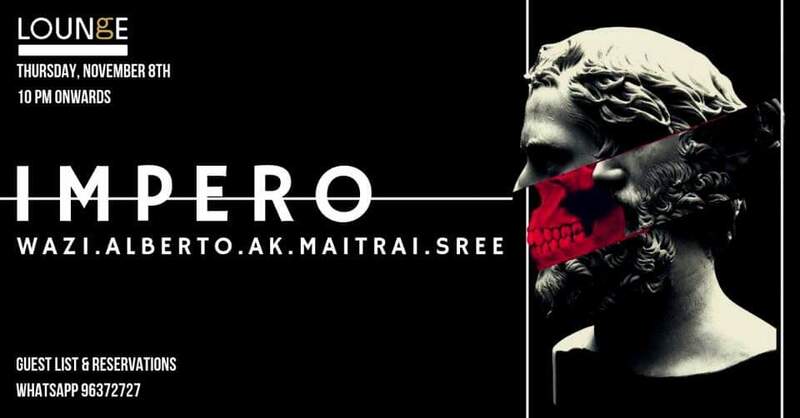 Presented by Rumba Lattina and Sam Events, with the best Russian female DJ Eliza May. Mixed workshop with Gary and Raquel. 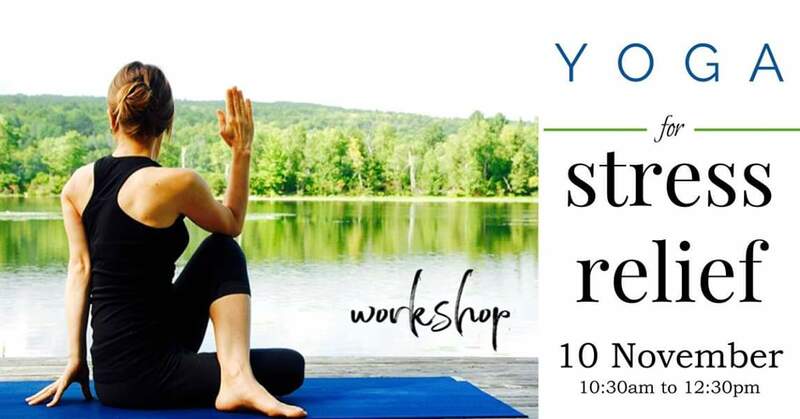 The aim of the workshop is to give an insight into managing back pain first with basic anatomy of why we suffer from back pain and yoga postures to help. 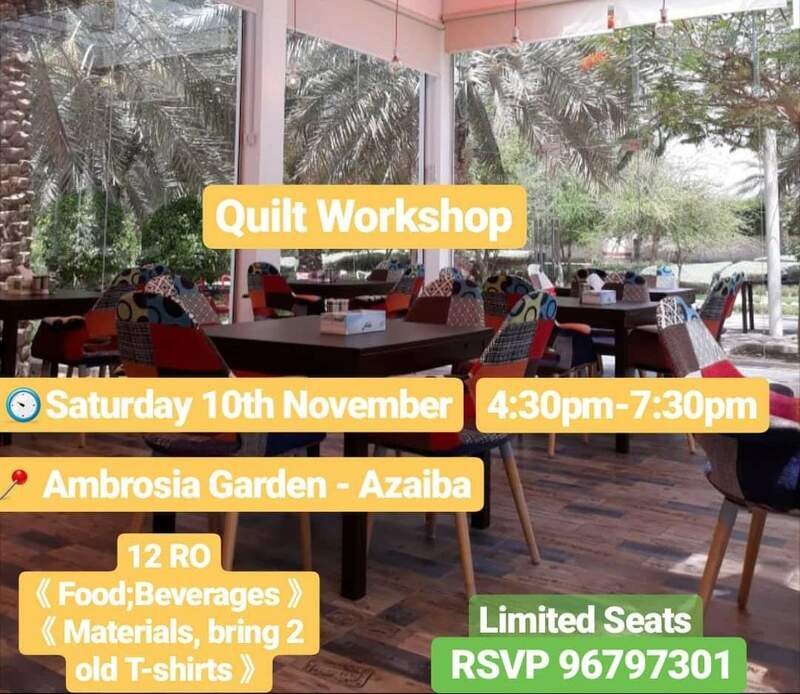 Bring two old T-shirts and join the quilt workshop happening this Saturday. Come and watch as artists transform an old dark varnished wooden side table into a whitewashed coastal wonder. 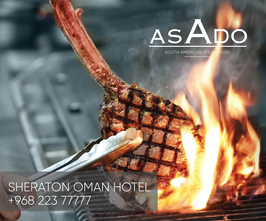 Booking in advance is essential, please email workshops@sununumuscat.com with your name, email address and telephone number. 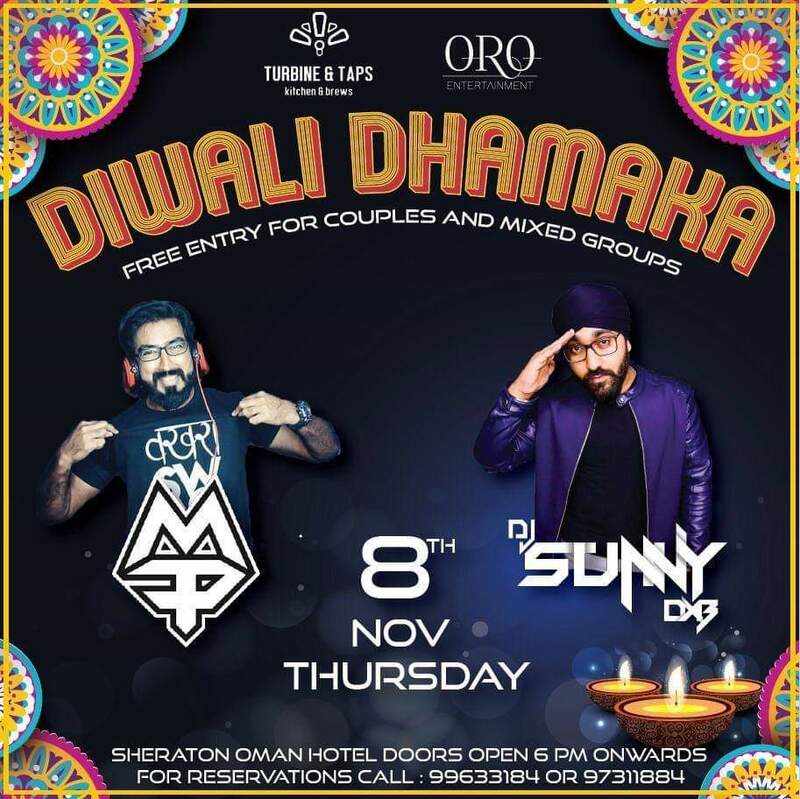 Join the festival of lights with DJ MP and international DJ Sunny in your festive bests for a cracker of an evening. 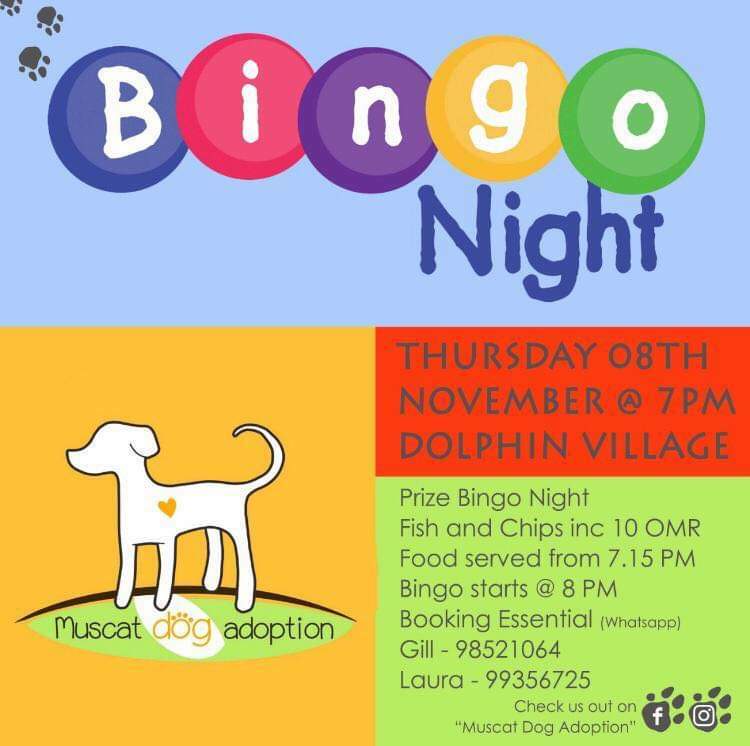 Come along for a fun evening of bingo and a chance to win some great prizes! 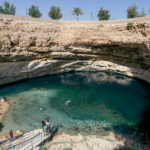 Previous article Have You Tried Wild Swimming In Oman? 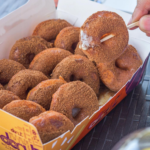 Next article The Circle of Happiness: Where To Have Doughnuts In Muscat? 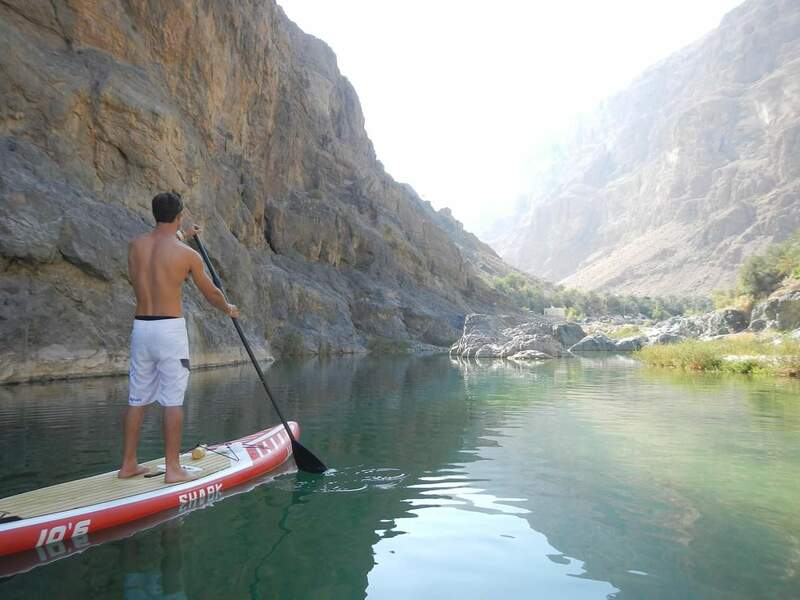 Have You Tried Wild Swimming In Oman?